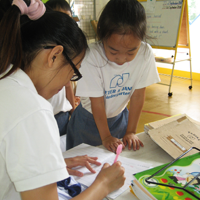 This section provides many useful features on the ECCE programmes in Malaysia, public academic schools curriculum and co-corricular activities, study opportunities at private schools and international schools, technical education, special needs education, teacher education and some useful education statistics. This section provide profile of the relevant government authorities & Kindergarten & Pre-tertiary Education Associations in Malaysia. Some of the include the Ministry of Education Malaysia and the Ministry of Women, Family and Community Development. Some of the associations are PTM, ARCPM, AIMS, NAECCEM and MAPECE. This section provides some Key Personnels in the Malaysian Education Industry. 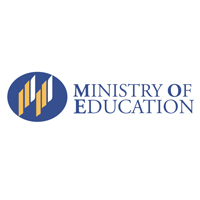 The following are welcome messages provided by Ministry of Education Malaysia and Challenger Concept (M) Sdn Bhd for their support on our Publications and SchoolMalaysia Website. The following some useful links for early childhood education websites. To enrich yourself in order to help your school-going children, enjoy reading the articles & videos from this section specially prepared for you. Interesting educational stories or contributed stories by children.